It was awesome!...So... Can I have a full fledged Anime series now? On Nintendo´s stream. 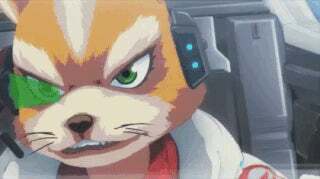 It has been released the Anime short of Star Fox Zero, which basically covers the first mission of the game. The Humor was nice, the characters also, the animation was supreme and the story as how it went was quite good directed! So now...I want more :P I mean seriously. 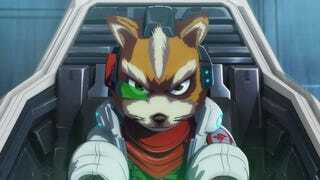 Nintendo, Production I.G. and Studio WIT...Can we have one 12 chapters Anime? I mean, you can even pull a Saint Seiya- The Hades- and release it in the form of OVAs!! The Game will come this Friday and here it is the TAY Review for it.